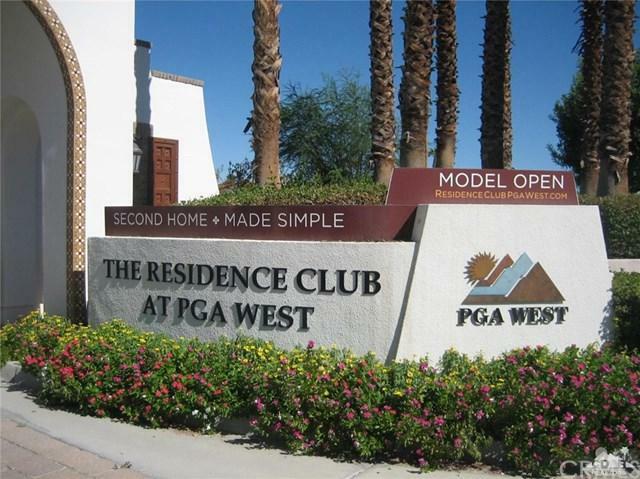 Great opportunity to own a 1/9th undivided deeded interest in a luxury vacation home at the Residence Club at PGA West. 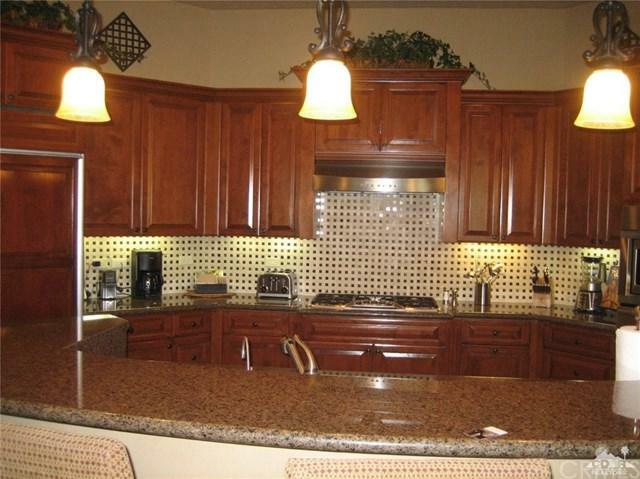 Your 3,365 SQ FT luxury vacation home is fully furnished and professionally decorated in warm earth tones. Each home boasts fabulous dual master suites, a guest casita with private entrance, a gourmet kitchen, turnkey entertainment systems and high-speed Internet. 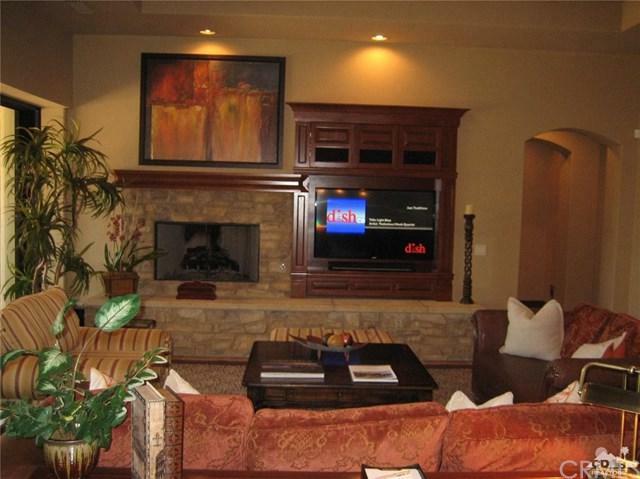 A splendid great room is perfect for entertaining family or friends. Your private patio includes a pool, spa, BBQ and fire pit with surround seating - perfect for enjoying those wonderful desert evenings. On site club amenities include a private clubhouse with fitness, pool, spa, owners lounge, business center and a 12-hole putting green. Owners enjoy preferential golf tee times at 5 courses at PGA West and La Quinta Resort. 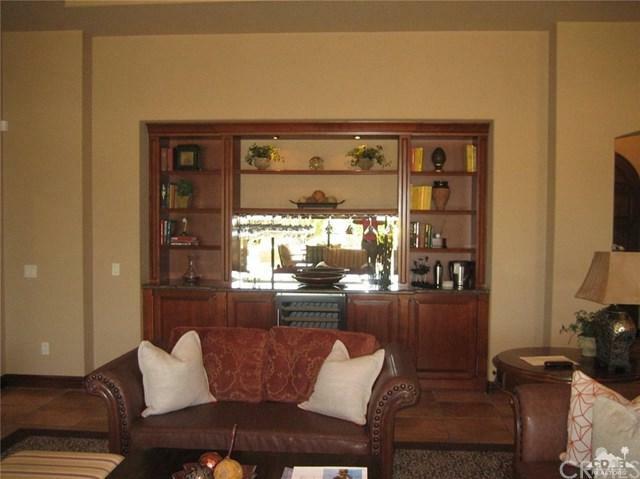 Tennis, additional fitness and a luxurious spa await you at La Quinta Resort. Membership at PGA West and the Citrus Club is available. Sold by Out Side Agent of Out Side Broker Office.